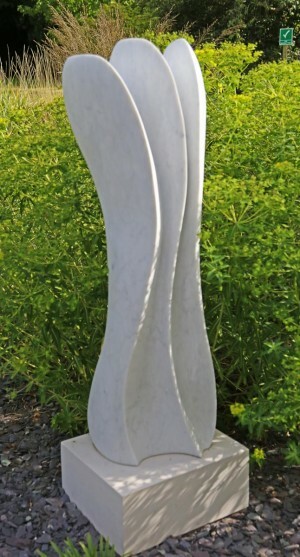 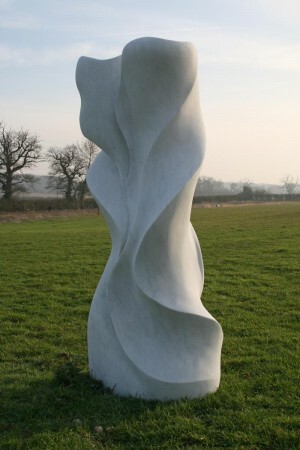 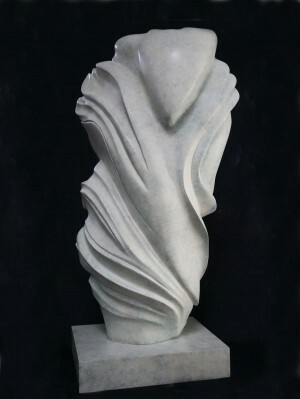 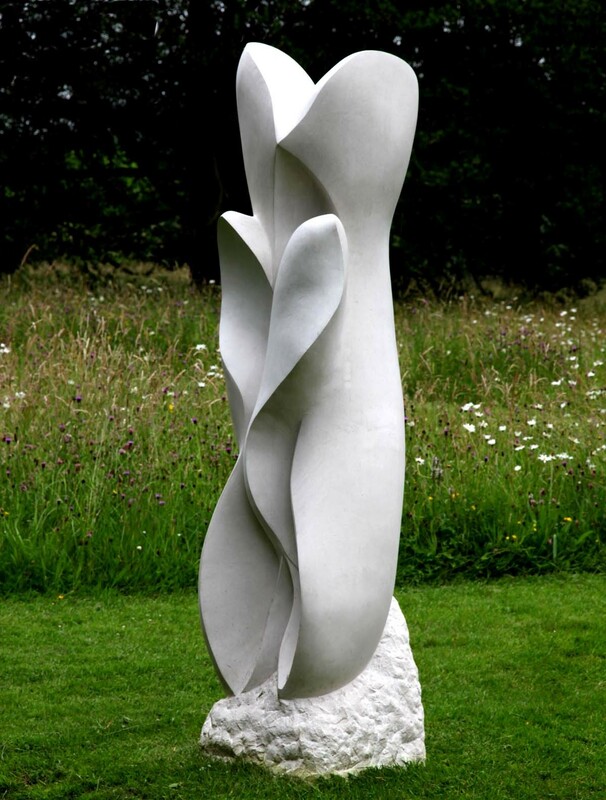 The central themes to his work are movement and nature, the ability to animate stone or marble by carving a delicate sculpture that creates a paradox between the apparent lightness of the material and its weight. 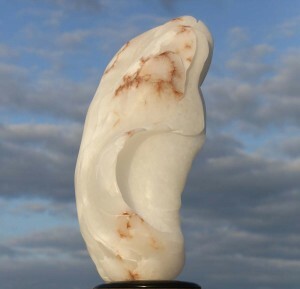 It appears light so that we can see it flying, emerging from the world of matter to that of refinement and elegance. 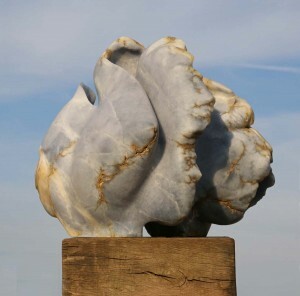 Fredric’s work features in many different exhibitions.